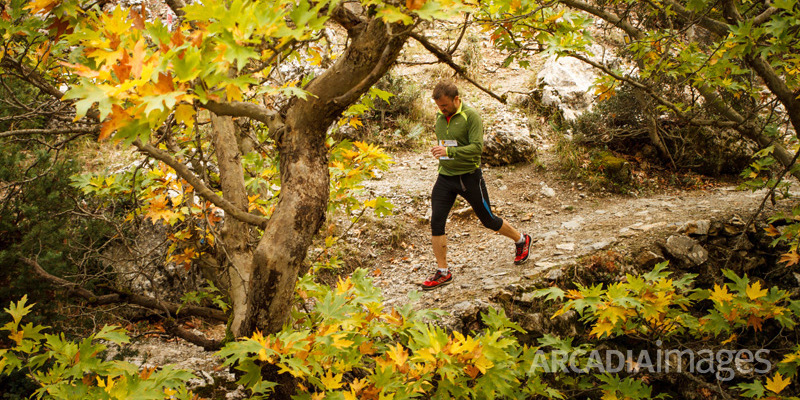 The mountain running (mountain trail running), is a variant of the simple endurance run, except that it takes place in mountainous trails and forest roads. These paths have multiple inclinations and go through different kinds of soils as plains, rocky soils, hills, forests, etc. The steep slopes, or extremely difficult terrain, requiring sometimes walking or climbing. Running on mountain trails, is sometimes in the mountain points no clear path and are often slippery. For trail running requires good physical condition, special shoes (not always necessary), and some supplies, such as water and food, because usually cover long distances without refueling capability. In recent years in Greece, the sport is particularly developed and becomes more and more followers. Aimed at all ages, with a good level of fitness.